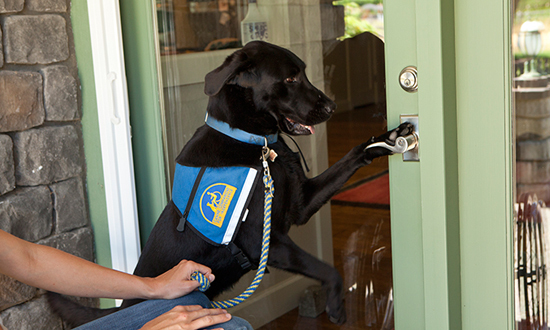 All Canine Companions for Independence teams are tested for public access. 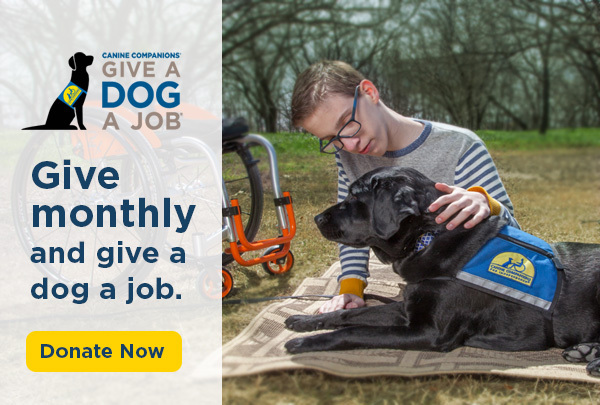 As a founding member of Assistance Dogs International (ADI), Canine Companions administers the ADI certification test at the completion of the Team Training course, with certification lasting up to three years. This is to ensure that graduate teams have appropriate levels of control with their assistance dogs in public settings. Information on service animals and the Americans with Disabilities Act as well as ADA information on public access for individuals with assistance dogs. Assistance Dogs International, Inc. is a coalition of members representing organizations and individuals training and placing Assistance Dogs. The purpose of ADI is to improve the areas of training, placement, and utilization of Assistance Dogs. In 2002, Canine Companions for Independence became the first member agency to earn full accreditation for meeting or exceeding all ADI standards.